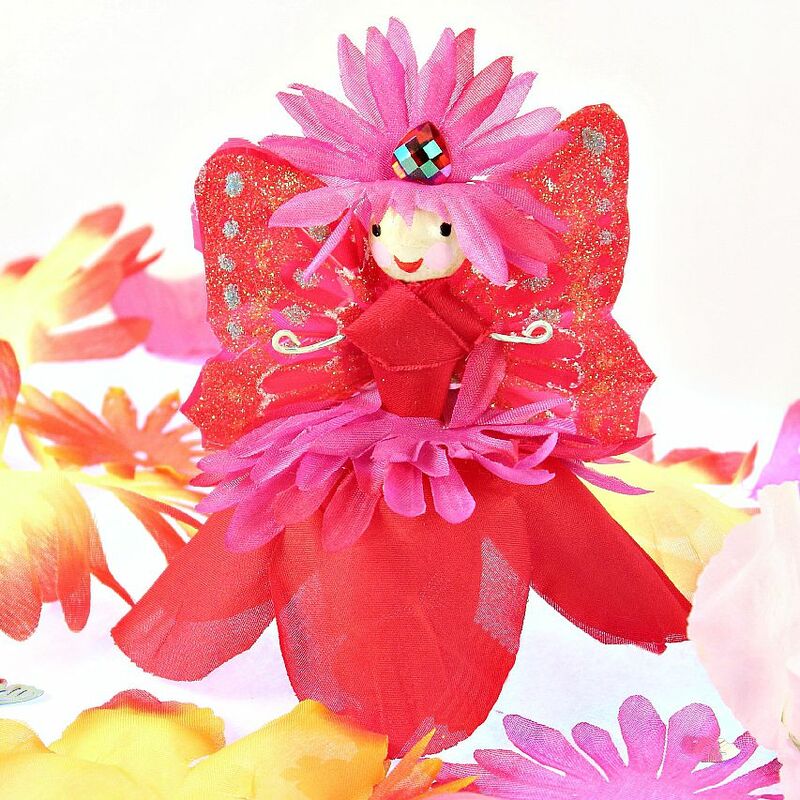 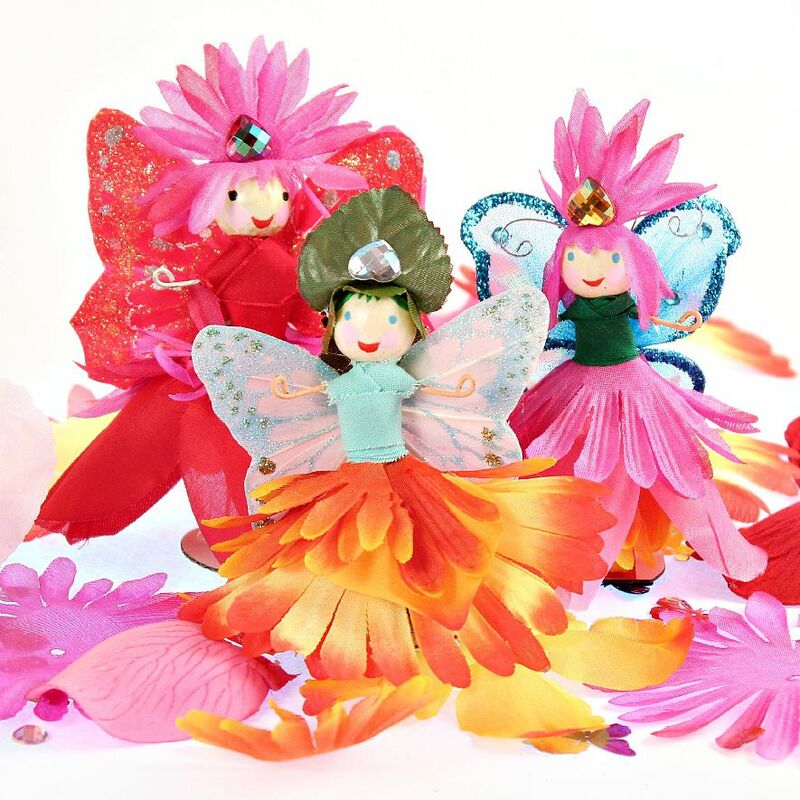 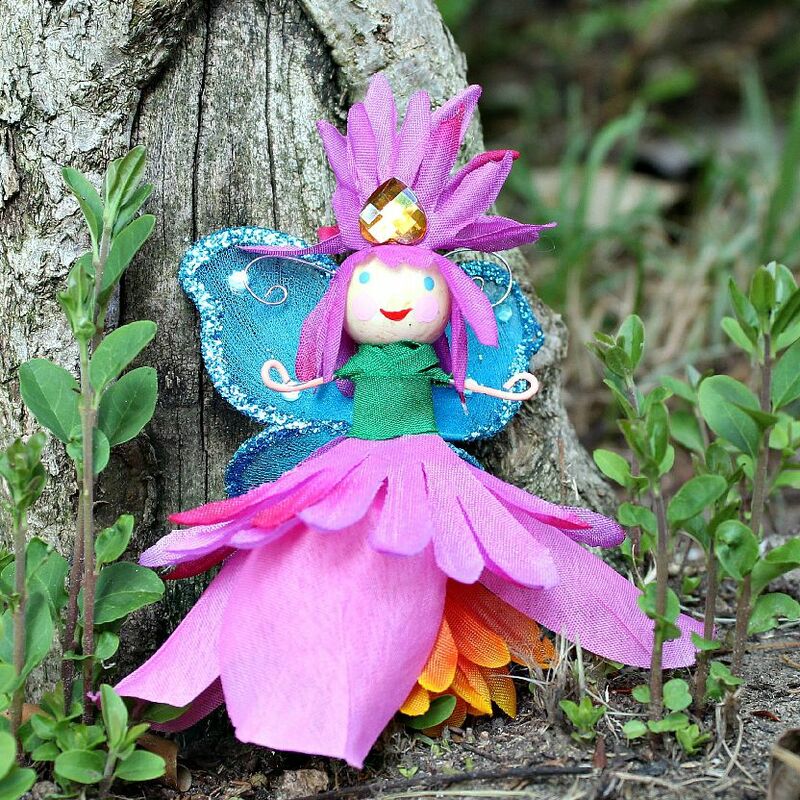 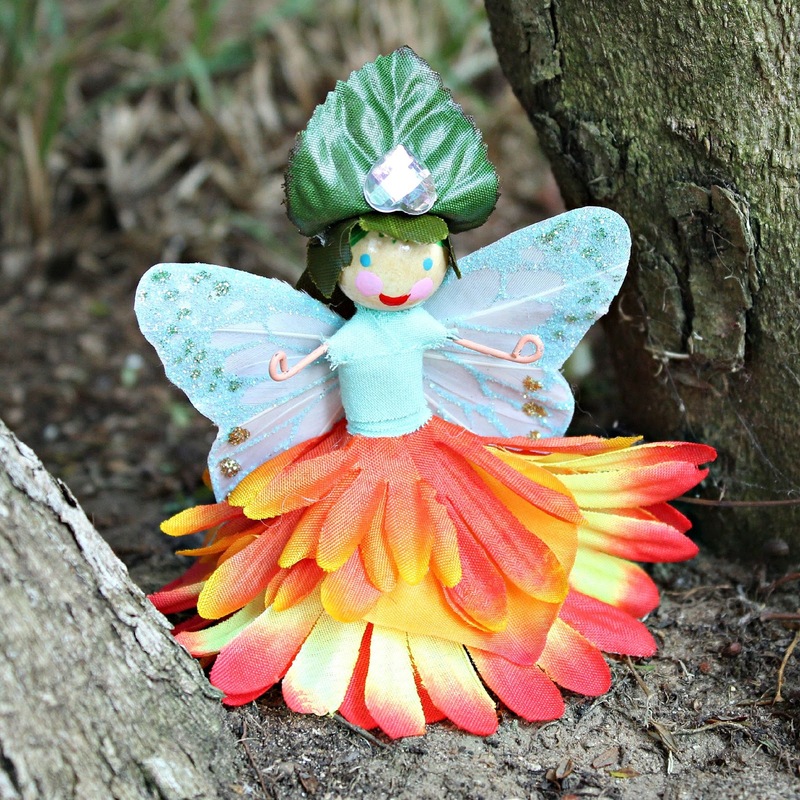 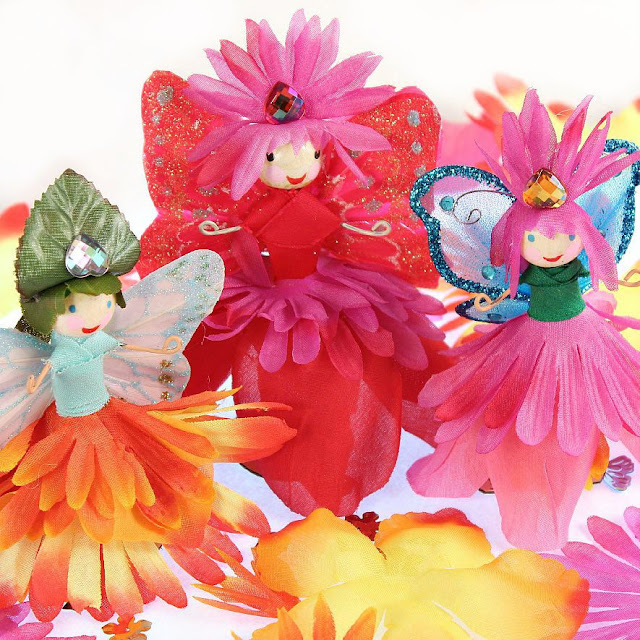 Mark Montano: Fairy Dolls DIY and Clutterbug Collab! Getting ready for the Vegas fairy doll kick line! do you have any written instructions????? ty in advance! 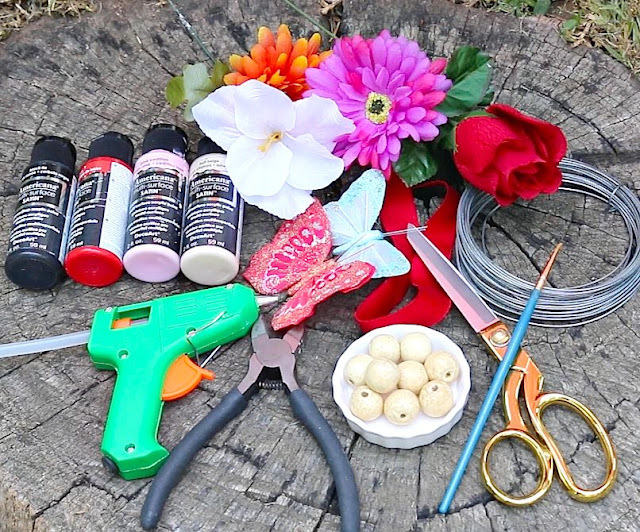 I didn't write a blog for this, unfortunately the only instructions are in the video.